The term NPU gets thrown around a lot (for those new here it stands for “Nice Part Use”) but I think it’s deserved here. 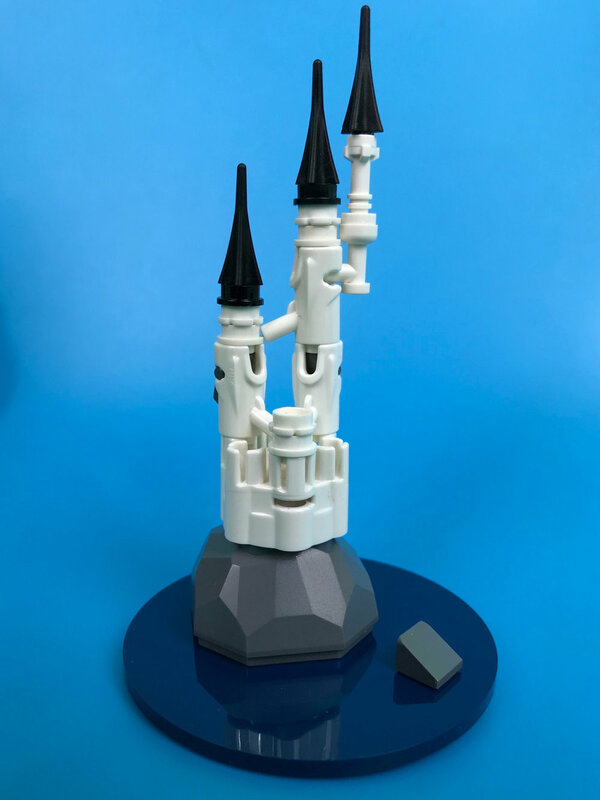 The towers of this clever little castle are pip shooters, which pack a lot of detail into a small space. With some clever building and a handful of carefully selected parts, Alego37 has crafted a charming castle that defies it’s scale. Where Do Those Stairs Go?